hd00:10Zoom shot of Oak Creek Gorge and Coconino National Forest. 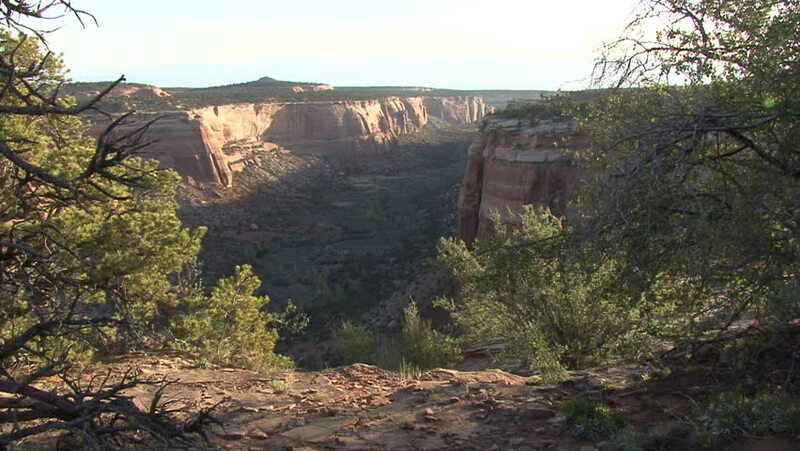 This clip features a view from across a tree filled canyon from a red rock cliff to a rocky white and green tree landscape on the other side. 4k00:10Aerial footage of a beautiful castle in the Bavarian alps in Germany called Hohenschwangau. This is in 4k quality.